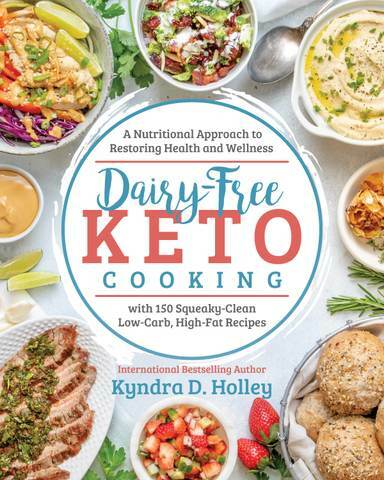 How to start a ketogenic diet – All the resources you need to safely and effectively get started with a keto diet. Republished with permission from our friends at Authority Nutrition. Original article here. How to start a ketogenic diet. 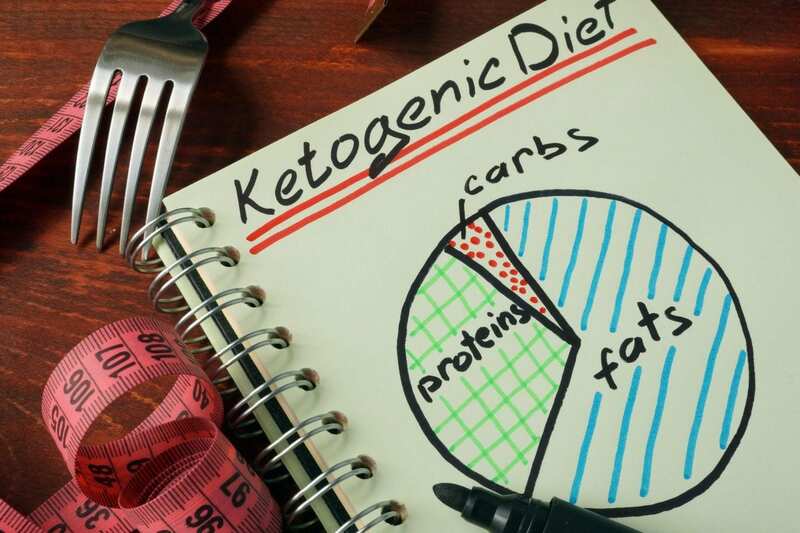 The ketogenic diet is a low-carb, high-fat diet that offers many health benefits. 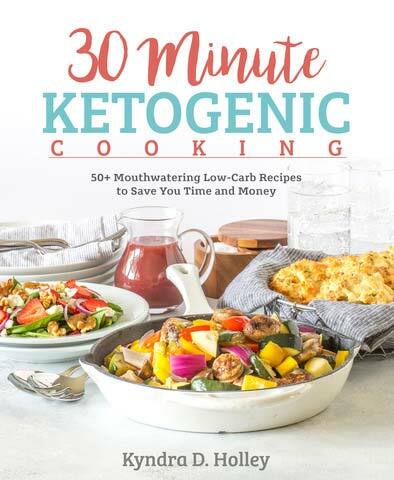 Once you learn about the ketogenic diet and how to get started, be sure to check out this Ultimate Keto Resource Guide to help you every step of the way on your new ketogenic lifestyle. What’s more, the diet is so filling that you can lose weight without counting calories or tracking your food (16). Alcohol: Due to its carb content, many alcoholic beverages can throw you out of ketosis. 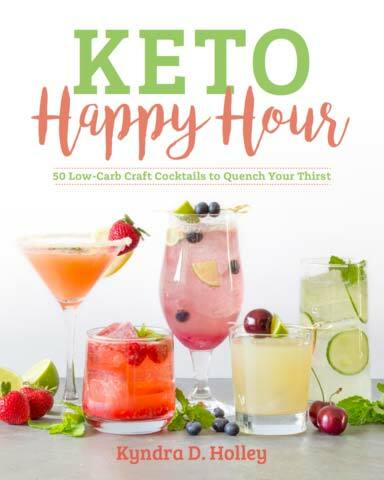 Check out this post for a great list of low carb alcoholic beverages. To help get you started, here is a sample ketogenic diet meal plan for one week: Click here to sign up for your FREE one week low carb and gluten free meal plan. Bottom Line: Certain supplements can be beneficial on a ketogenic diet. These include exogenous ketones, MCT oil and minerals. This is a common side effect. Try drinking naturally flavored water or chewing sugar-free gum. 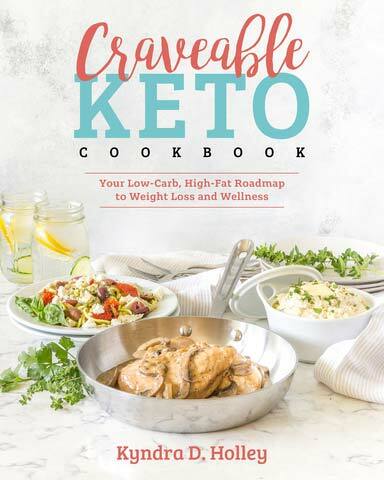 Once you learn about the ketogenic diet and how to get started, be sure to check out this Ultimate Keto Resource Guide to help you every step of the way on your new ketogenic lifestyle. Great read!! Much easier to understand for us newbies to the “keto diet”!! Thanks!!!! I want to start a keto diet but in an over eating, food addict. I’m afraid I’ll fail. HOW do I start? I know my stomach will shrink but how do I get started? Any suggestions for a nursing mom? I don’t nurse all day, because he is 18 months old, but I do still nurse for naps, during the night and when he doesn’t feel well (when he is cutting teeth). I”m really interested in the Keto diet, but I don’t want to lose my milk supply. Nursing Moms should lower carb intake slowly. Try 50 carbs a day and see if he/she still seems satisfied at nap/night time.. After a week of this, and if you’re not in ketosis, then go to 45, then if you’re not in ketosis and milk supply isn’t affected go down again. We shouldn’t go below 30 carbs a day though. However, the milk fat in our milk will increase and that should help little one! My son has done fine with me at 30 carbs a day, but I’ve always had an oversupply of milk, so it never bother my supply. Don’t try and pump to see if your supply changes because that’s inaccurate. Trust me your little one will let you know.